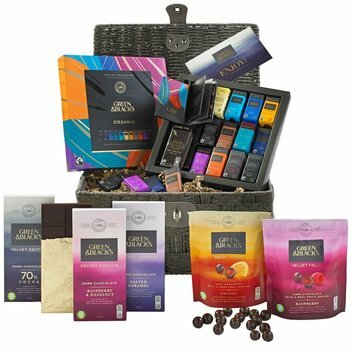 Redeem a free Green & Blacks Valentine Chocolate basket | FreebieFinder UK | Freebies, Samples, & Other Free Stuff. 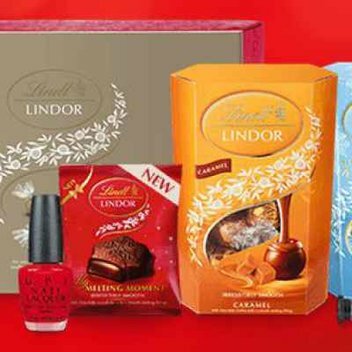 Green & Blacks have 10 of their Valentine Chocolate baskets up for grabs, just in time for Valentine’s Day. Provide your details in the entry form to be in with the chance to win a free chocolate basket.